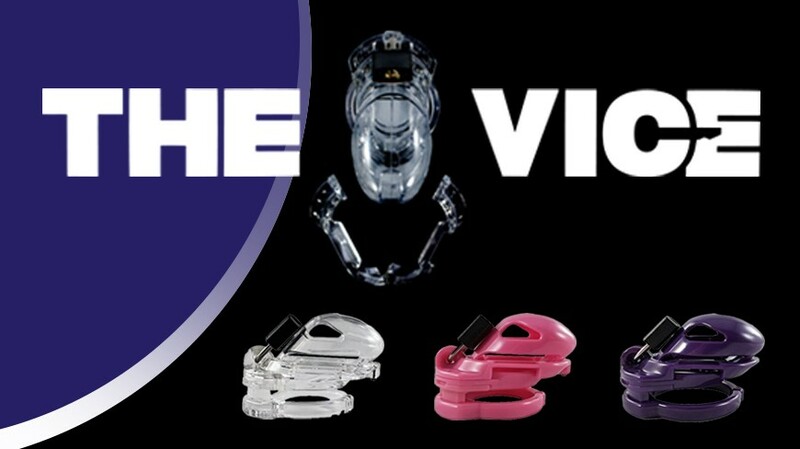 The Vice Chastity Device is the first and only inescapable chastity device in the world not requiring a PA (Prince Albert) piercing. It offers a level of security not seen before in other chastity devices. The textured design on the inner tabs of the anti-pullouts are the key to its claim of being inescapable. The longer the device is worn, the more secure it becomes. After 2 days of constant wear, it becomes inescapable!